Once you accept it’s your mind that puts your hand in the fridge and it’s your mind that puts your trainers on, that it’s your mind that will push you on or tell you to give up, you will then realise why you failed to lose weight in the past and that you can now do something about it. Using NLP and hypnosis we will show you how to get your mind on your side. Then introduce a different way of eating and moving. That’s the way we roll here at Slimthinkers. First changing the way you think about yourself and your limiting beliefs, your relationship with food and your life. Then add in our unique everyday weight loss home exercises, our unique eating patterns and Bob’s your uncle, easy weight loss that will last. HAVE YOU TRIED TONS OF DIETS & FAILED? Do you want to stop yoyo dieting forever? Then simply change the way you Think, Eat and Move! 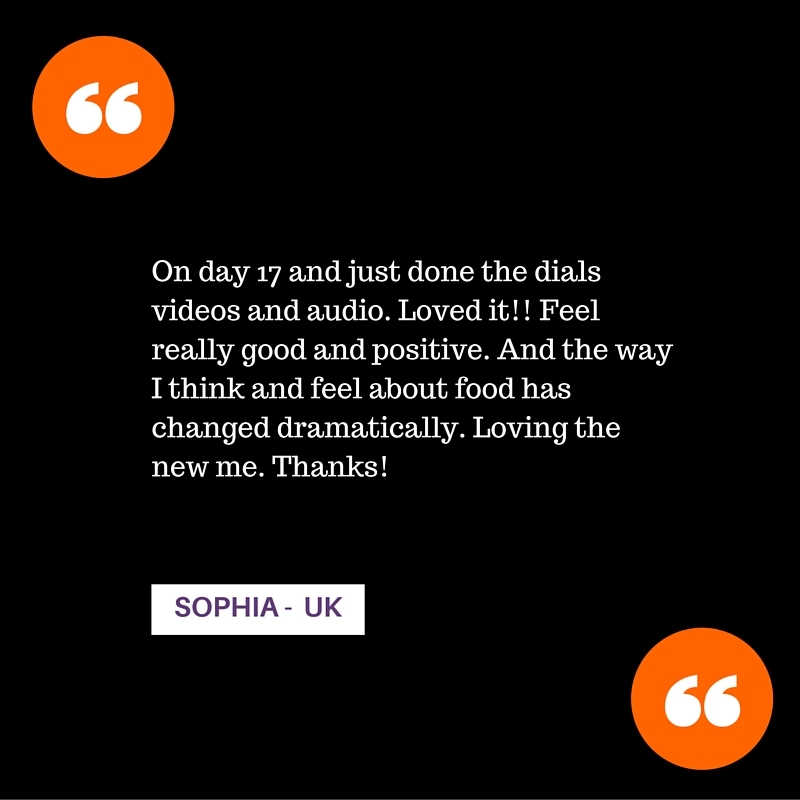 Learn how to boost your self-belief and change your emotions around eating so that you never fall back into those bad eating habits again. 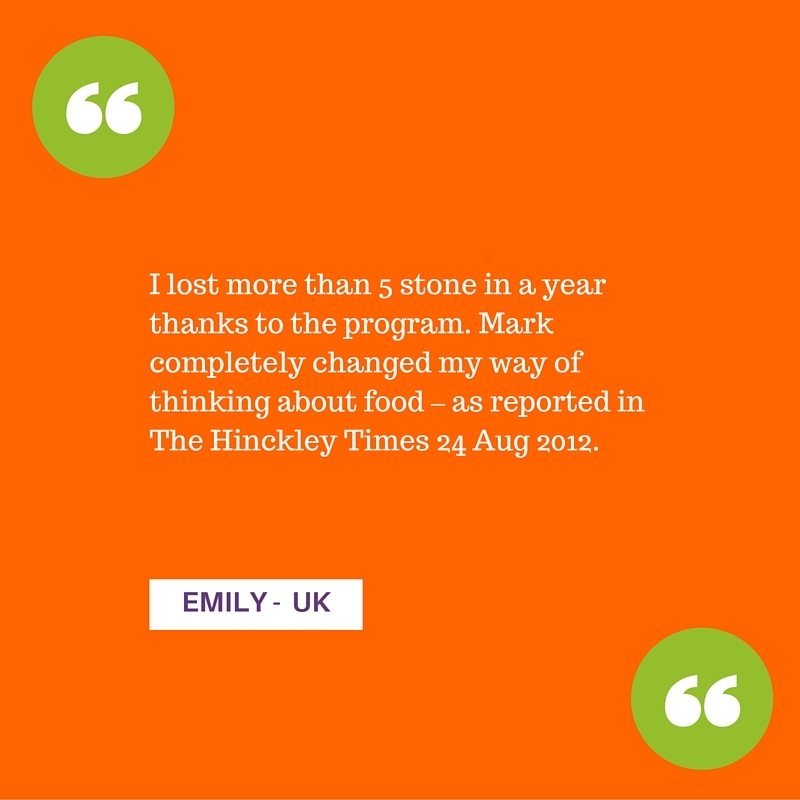 Join the ultimate weight loss club, Food – Fitness – NLP and Hypnosis programs and more. 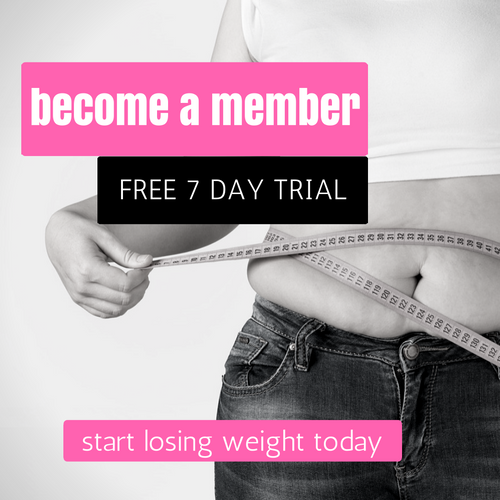 Get a Free 7 day trial – no contract – cancel anytime. Find out more here. 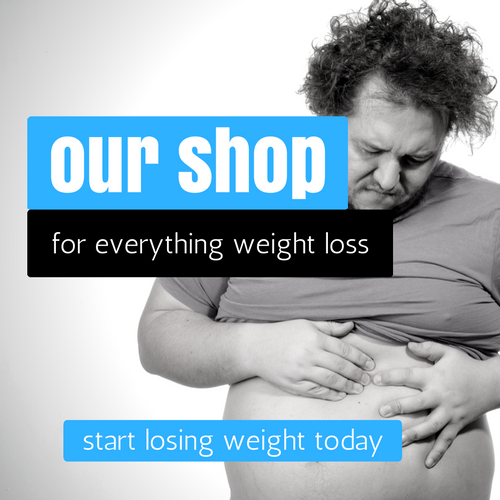 21 day online hypnotherapy weight loss program. 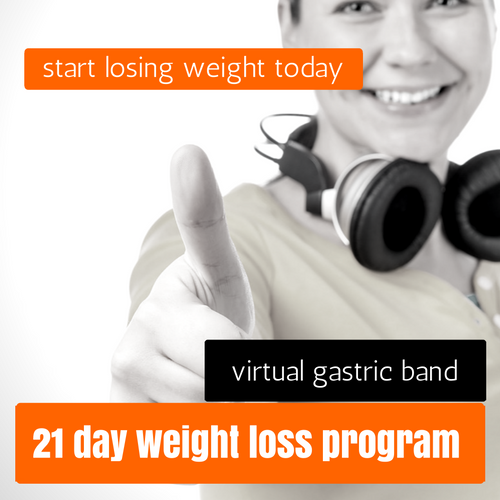 Includes the complete virtual gastric band. NLP and hypnosis and much more. 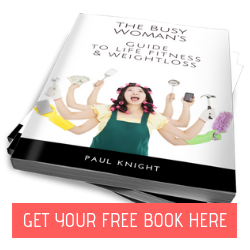 Discover the secret to easy weight loss.